Arsenal travel to West Ham is search of maximum points to bolster their Champions League qualifying hopes. Sitting three points behind Chelsea, the Gunners have won just two of their last five league games after seeing their unbeaten run end at Southampton in mid-December. West Ham have also come unstuck in recent weeks after a four game winning streak and are without a win their previous two. However, both teams boast an abundance of talent in what has traditionally proved a high scoring encounter. Here are three key battles that could be decisive in Saturday's lunchtime kick-off. Filling in for the sidelined defensive pair Winston Reid and Fabian Balbuena, former Juventus man Ogbonna has lead the line brilliantly. Despite an injury hit spell himself, the 6ft 3 inch defender is a commanding figure and alongside partner Issa Diop, throws his body on the line at every opportunity. Also a threat from set-pieces, he'll be facing arguably the division's most potent forward. 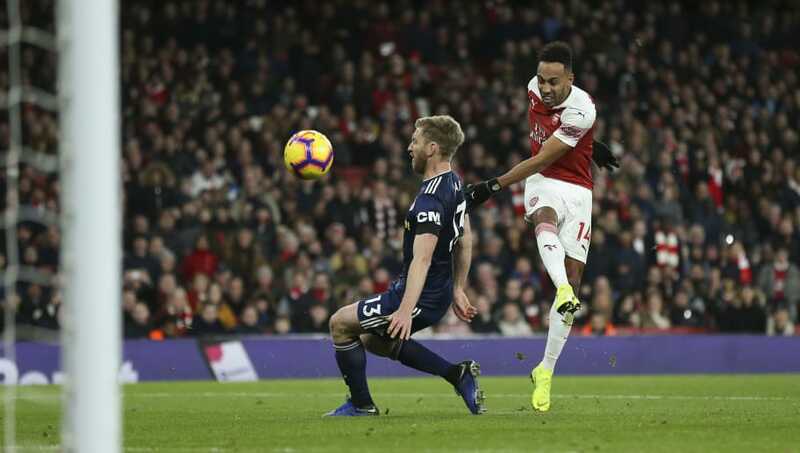 Since arriving from Borussia Dortmund in January 2018, Pierre Emerick Aubameyang has been nothing short of prolific - netting 24 top flight goals in just 34 appearances. Current top scorer alongside Harry Kane, he'll be seeking a fifth goal in as many games. Ogbonna must tread carefully against the marksmen whose capability in out-wide and central positions has so far bamboozled his opponents. Responsible for halting the Gunners array of talent in the centre of the park is Declan Rice. After his sensational breakthrough last term, the 19-year-old has since penned a new-long term contract at the Hammers, tying him down until June 2024. Protecting the back four, the terrier like midfielder has been lauded a future England star - despite his ties to the Republic of Ireland. 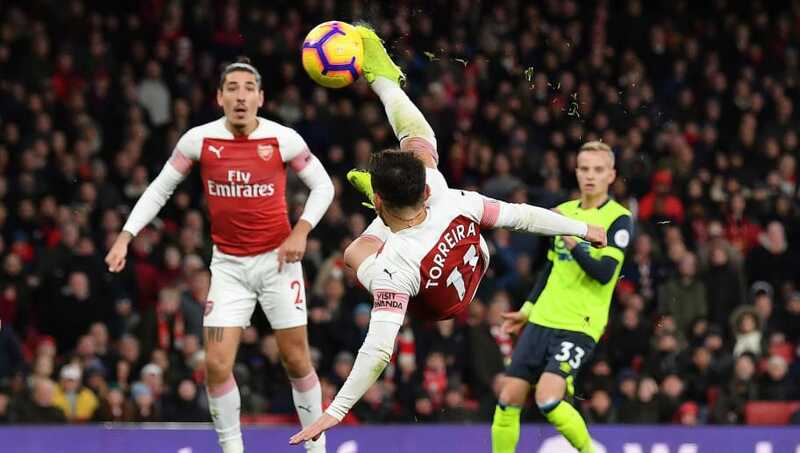 Standing in his way is one of Arsenal's most consistent performers this term, Lucas Torreira. 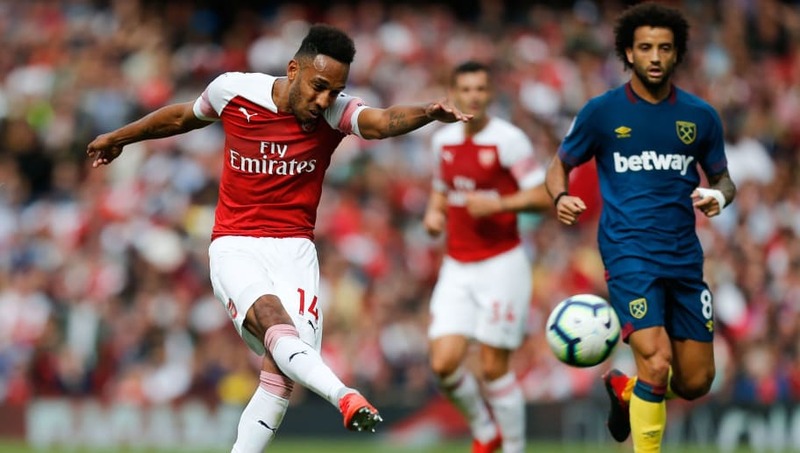 Calmness personified, the ball playing Uruguayan offers another dimension with his defensive awareness and interlinking play with trio of Aubameyang, Alexandre Lacazette and Alex Iwobi. If West Ham are to keep Arsenal at bay, Rice must anticipate Torreira's every move. Not even the most optimistic of Hammers fans could have envisaged the astonishing impact of Marko Arnautovic. 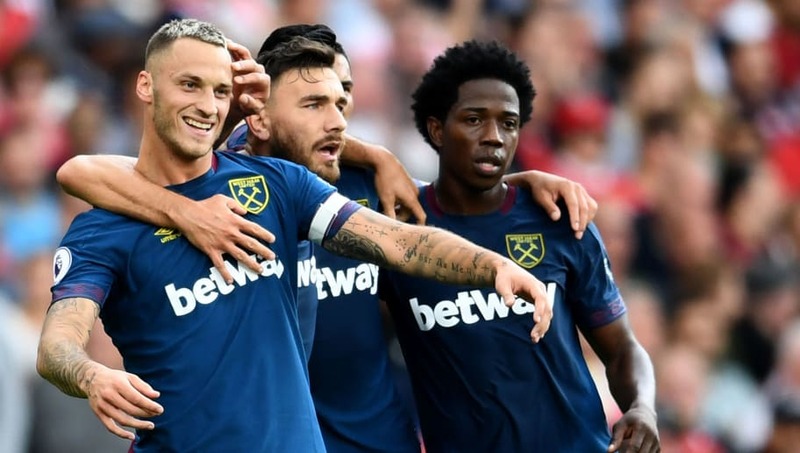 Scorer in the reverse fixture, the Austrian has been linked with a move away from the London Stadium, forcing the club to outright refuse any bid after serious interest from China. He boasts the best goal per game ratio of any striker at the club this term - netting seven in just 15 league outings. Sparse appearances of late due to injury means Shkodran Mustafi won't be relishing this battle. Although the german international has improved this term, his unpredictability in one-one-situations is an invitation for any centre forward - let alone the pedigree of his counterpart. If Mustafi doesn't improve his decision making, the Hammers number seven will pounce.